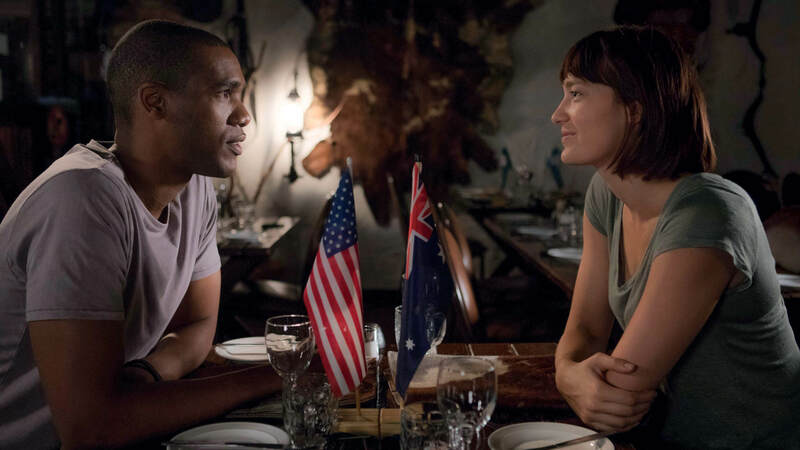 Set in the intensely secretive world of intelligence at the enigmatic US/Australia joint defence facility in Central Australia, Pine Gap delves into the famously strong alliance. KOJO are currently delivering the 6 part series in 4K. Pine Gap is directed by Mat King, produced by Lisa Scott, Greg Haddrick and Felicity Packard for Screentime, ABC and Netflix.